Amend2 Magazines is a family owned and operated business based in Idaho Falls, Idaho. Founded in 2013 when throughout the entire Country it was difficult to get most firearm accessories and yday shooters were struggling to find what they needed to be able to exercise their 2nd Amendment rights. Being passionate about our Country and having experience in industrial plastics we saw a need to provide reliable, affordable and top of the line of polymer accessories to the Patriots in this country. 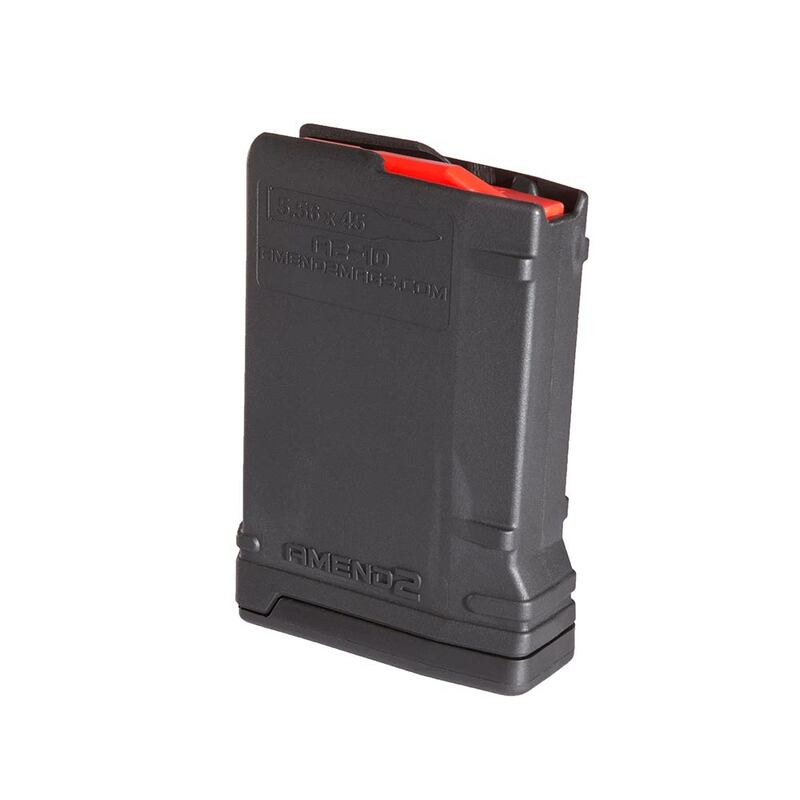 In 2014 we released our Mod-1 version of the Amend2 AR-15 magazine. 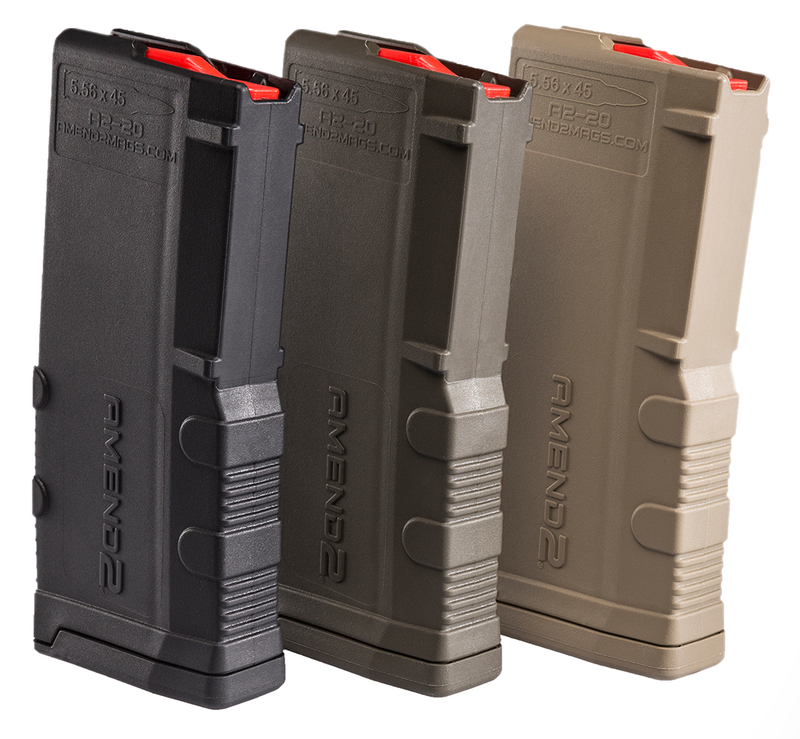 From that time to now we have made some minor modifications to enhance the functionality and cosmetic design of our AR-15 line of magazines. 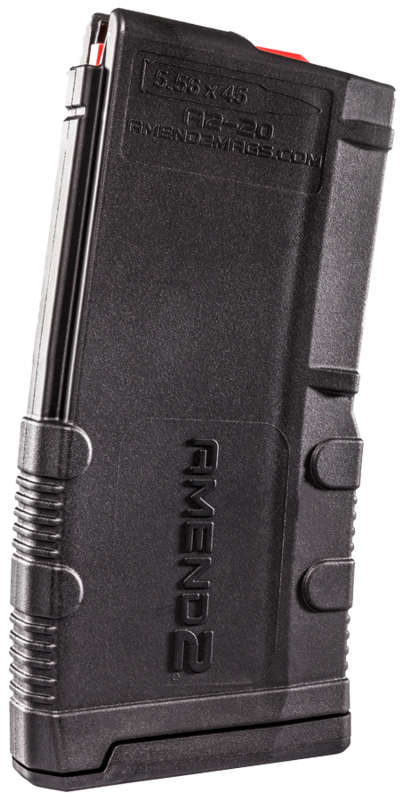 Amend2 has quickly gained market share as being known as the toughest AR-15 magazine on the market. We have continued expanding our line with additional platforms and calibers to meet the needs of our customers. 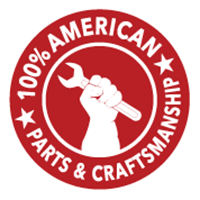 We proudly produce our products in the United States with the majority of our parts and components coming from our own backyard in Idaho and Utah. Improving on our Mod-1 version was not easy, but we did it. 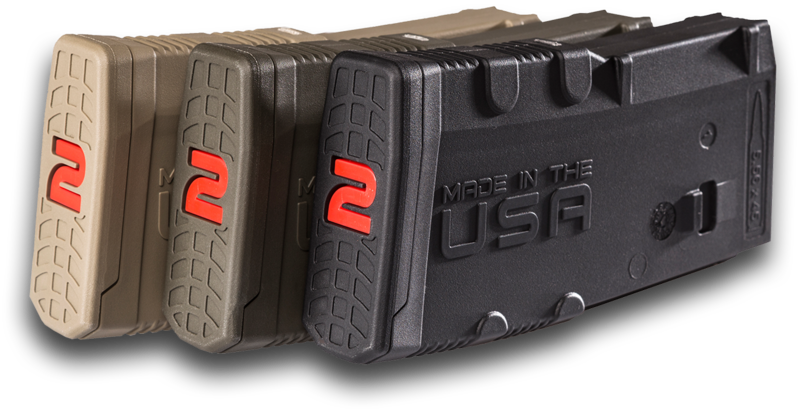 In an effort to improve the cosmetic features of our magazines without sacrificing the durability and toughness of our Mod-1 version, we came up with the Mod-2 design. The Mod-2 magazines have every bit of toughness the previous version did coupled with a new sleekness that doesn’t sacrifice grip. They have been tried and tested in all conditions and our customers love them. 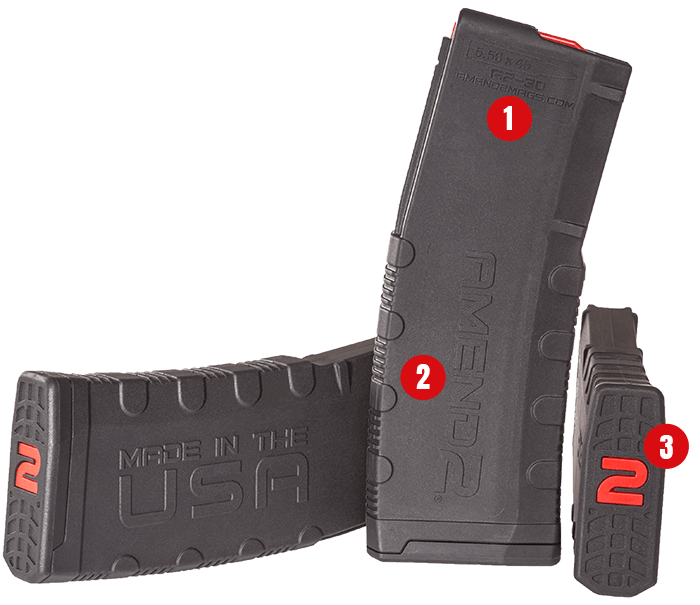 Amend2 Magazines have key features which allow them to function flawlessly and provide the durability every shooter is looking for. Scan over our magazine to see what makes Amend2 different. Click here to shop our Mod-2 line. Each magazine is made from a reinforced impact resistant polymer which provides rigidity and durability. Our resin has been fine-tuned to give the ultimate amount of strength while not sacrificing functionality. Textured finish with raised lettering provides grip in all environments. Each magazine is equipped with an anti-tilt, self-lubricating super follower. The follower sits on a higher angle than is typical in the industry. That coupled with enhanced feed lips will guide the round higher into the ramp of the firearm with less drag. This means quicker cycling and fewer failures to feed. Each magazine comes with a top of the line, heat treated, non-memory and non-corrosive stainless steel spring. This means whether you leave your magazines loaded or run thousands and thousands of rounds through them, our spring will keep going without issue. We use the best springs money can buy to provide better function and usage to our customers. Sleek baseplate design with paint pen matrix for marking ease. Patent Pending “2” baseplate and disassembly button. Interchangeable plate inserts within our mold allows Amend2 to customize magazines for anyone seeking to have a unique magazine with their own design. Logos can be quite detailed and the customer is able to choose the exact design and how many inserts are customized. Minimum quantities are required for our private label program and begin at 1,500 magazines. Please contact us if you would like more information on this program. 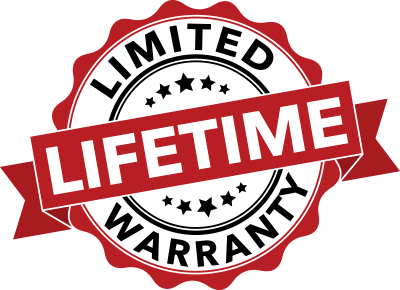 Amend2 is committed to providing our customers with the best warranty in the business. We believe a company should proudly stand behind its products and address any issues that may occur. While issues are rare, if you do have need to use our warranty program, please email us at customer@amend2mags.com for details about the process. Amend2 magazines provide versatility to our customers who use them in many different applications. From the casual to competitive shooter, the law enforcement professional to the hunter or any other place in between. 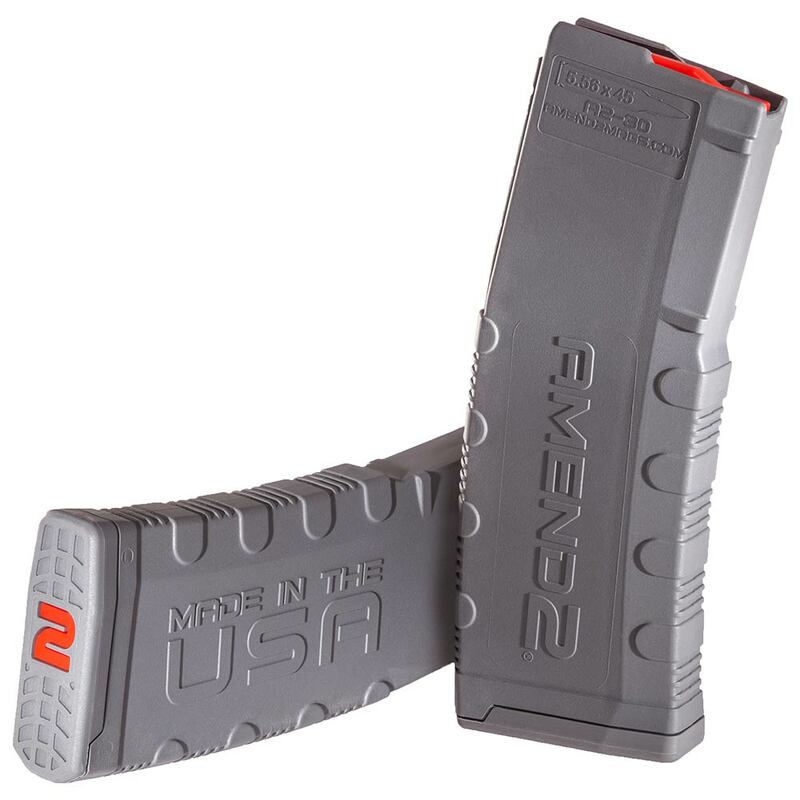 Amend2 magazines will meet the demands of any set of requirements for any circumstance while performing head and shoulders above the competition.